Exterior waterproofing is probably the most effective way to keep moisture out of unfinished basement floors and walls. At Pour Concrete, we specialize in total waterproofing solutions that address the underlying cause of moisture and water infiltration. The price of replacing damaged items. The amount of depreciation that your home may experience because of water damage. The mental pressure that you will have to endure while facing the cost of water damages. So, it is wise to make an investment in waterproofing your home. Remember that exterior waterproofing is an effective way to protect your property and your valuable possessions. Basement and foundation leaks can cause serious damage to the structural integrity of your home. Also, they can put the well-being of your family at risk. A solution to the problem is exterior waterproofing. It is a life-long solution that prevents water from entering your property. It is a fact that interior waterproofing provides cost-effective treatments that can remove water from the interior of your property. But, it is advisable to install a robust exterior waterproofing system that prevents entry of water in the first place. It will put less pressure on the interior waterproofing system and provide your home with enough protection. What are the Benefits of Exterior Waterproofing? 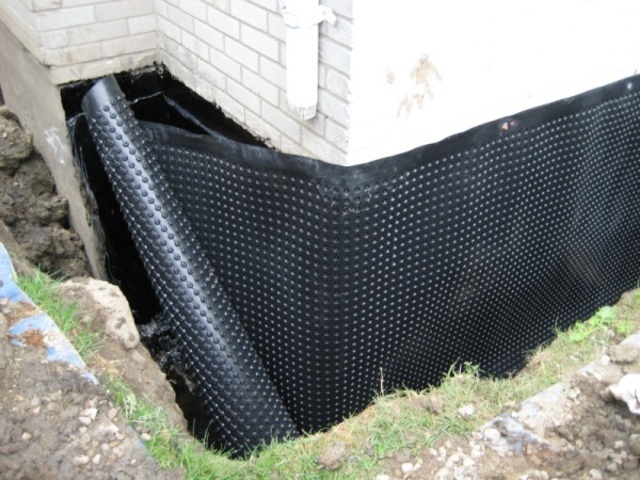 It prevents basement moisture and water infiltration that reduces value of your home. It eliminates water and removes odors caused by moisture. It provides you with peace of mind. It ensures the strength of the foundation and eliminates deterioration. Wet basements can be a serious problem for homeowners and businesses alike. It is because it can cost thousands of dollars to repair basements. Remember that common water problems such as a wet basement or a crack in the foundation wall may seem insignificant in nature. But, if left untreated, it can become a disastrous situation for you. Don’t risk the health of your family members and the integrity of your home. Hire Pour Concrete, the waterproofing contractor of Toronto and GTA, to take care of your home.